I once read an article on stumbleupon about a science project comparing the amount of bacteria found in ice machines to the amount found in toilets. 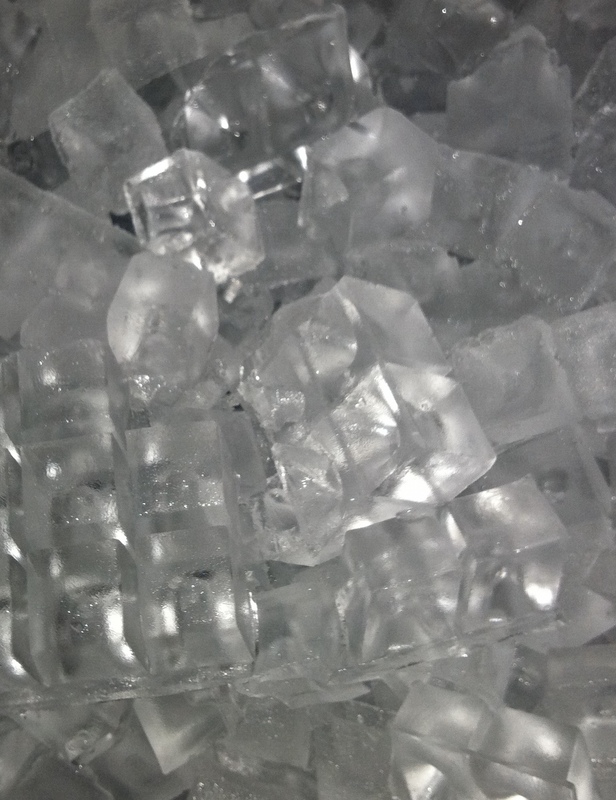 With the finding being that the ice has more, and think of it every time I get ice from the one we have in the office. It must be terrible in there if the cleanliness of our bathrooms have any correlation. This entry was posted on April 27, 2011 by sdmusich. It was filed under Uncategorized and was tagged with food.